Mr. Simon Coveney T.D. 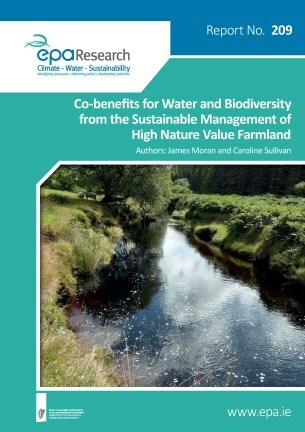 Minister for Housing, Planning, Community and Local Government has published the draft River Basin Management Plan for Ireland 2018-2021 and invites submissions, observations, and comments on the proposed plans during a six-month public consultation process. 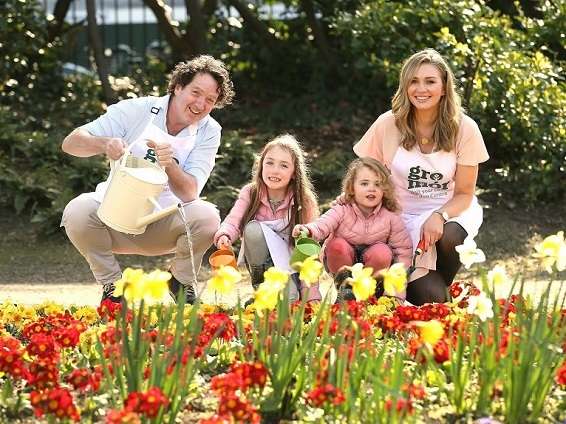 Award winning garden designer Diarmuid Gavin joined forces with TV3’s Anna Daly have launched GroMór 2017, a nationwide campaign to get the country growing. GroMór is an initiative by Retail Excellence Garden Centres and growers across Ireland, in association with Bord Bia, to give clear and useful advice on how to best grow plants, herbs, flowers, fruits, vegetables and to highlight the health benefits of gardening. 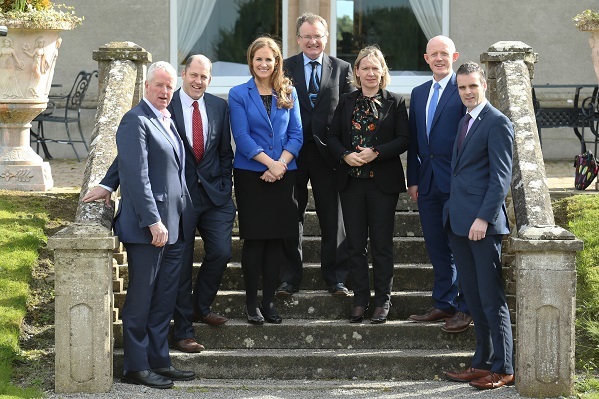 The urgent need for Ireland to decide on key priorities and coordinate its message to the EU in relation to Brexit was highlighted at a gathering of agri-food leaders in the Lyrath Hotel, Kilkenny last week. 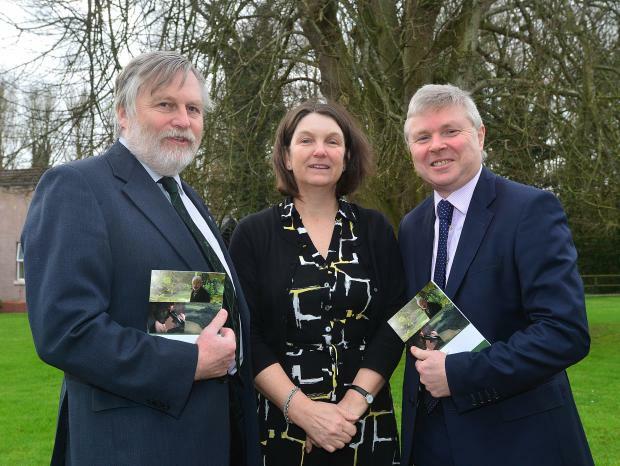 A major plant health conference was held in Belfast recently to develop a new plan to safeguard Northern Ireland’s environment and our £4bn agri-food sector. As preparations get underway for Glee 2017, the show’s organizers – Ascential Events – has teased details of its latest show feature – the Retail Lab @ Glee. 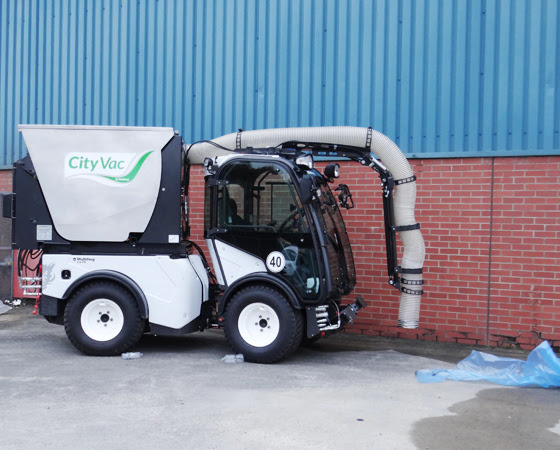 We are delighted to introduce the newest addition to our attachment range for our CX tractors - the CityVac vacuum sweeper! Managers and geologists from over 60 European UNESCO Global Geoparks will gather in County Clare this week to attend an international meeting and to visit the Burren & Cliffs of Moher UNESCO Global Geopark. The Geological Survey of Ireland and Coillte cemented their successful working relationship through the signing of a Memorandum of Understanding (MOU). The agreement was signed recently by Bill Stanley, Director of Strategy at Coillte Forest and Koen Verbruggen, Director of GSI at the Geological Survey's offices, Dublin, Monday, 13th March 2017. Agriculture systems in Europe range from very intensive production on fertile land with high inputs to very extensive High Nature Value farmland on marginal land with low inputs. Minister of State at the Department of Agriculture, Food and the Marine Andrew Doyle TD co-chaired a meeting of the Horticulture Industry Forum with Mr. Brian O’Reilly. At the meeting Minister Doyle launched a public consultation to assist the development of a new National Strategy & Environmental Framework for Producer Organisations in the fruit and vegetable sector. Working on behalf of the Geological Survey of Ireland (GSI) and state forestry company Coillte, Bluesky is capturing 185,000 hectares of high-resolution Lidar data in Ireland. 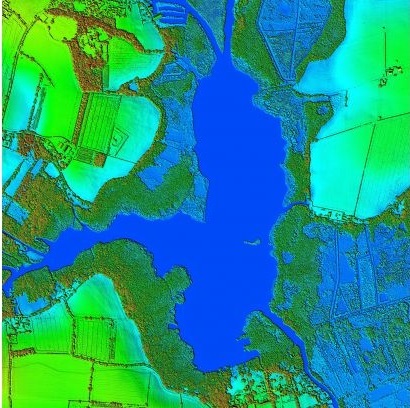 Using aircraft-mounted lasers, the resulting 3D maps will be used to inform various protection schemes for clean drinking water and Ireland’s adoption of the EU Water Framework Directive. If you have an interest in developing your love of food into a food business we can inspire, help and support you. Start small, organic, keep control, learn and think big. 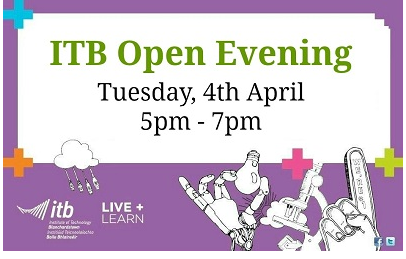 Our Open Days / Evenings are ideal for second-level students, mature students, guidance counsellors, teachers, parents/guardians and just about anyone who is interested in doing a course here in ITB. A major scientific conference on European research into Xylella fastidiosa is to be held in Palma de Mallorca, Spain, from 13-15 November 2017. The conference is being organised jointly by EFSA, the University of the Balearic Islands, the Euphresco network for phytosanitary research coordination and funding, and the EU Horizon 2020 projects POnTE and XF-ACTORS. The impacts of Brexit will reach into almost every aspect of businesses that export into the United Kingdom. The Brexit Barometer, developed in conjunction with PwC, will provide the industry with a consistent structure with which to assess the likely impact of Brexit and provide a baseline of information to each company. We have announced today that HTA CEO, Carol Paris, will be leaving the organization at the end of April. 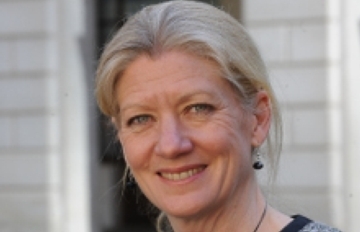 Carol has served the HTA for seven years in total, as Vice President, President, and CEO.